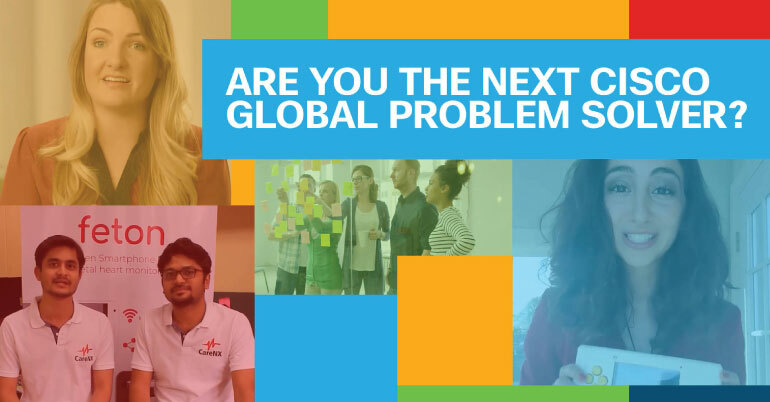 The Cisco Global Problem Solver Challenge 2019 is now open. Are you someone using technology to solve the world’s social and environmental problems? Apply for the Cisco Global Problem Solver Challenge for the chance to win $100,000 in prize money. The third annual Cisco Global Problem Solver Challenge aims to recognize new business ideas that leverage technology for social impact from student entrepreneurs around the world. The Challenge is open to students and recent alumni from any college or university. How can your innovative technology solution solve the world’s most pressing social and environmental problems? $300,000 USD in prize money will help accelerate the adoption of breakthrough technology, products, and services that drive economic development and/or solve social or environmental problems. Cisco is committed to positively impacting 1 billion people by 2025. 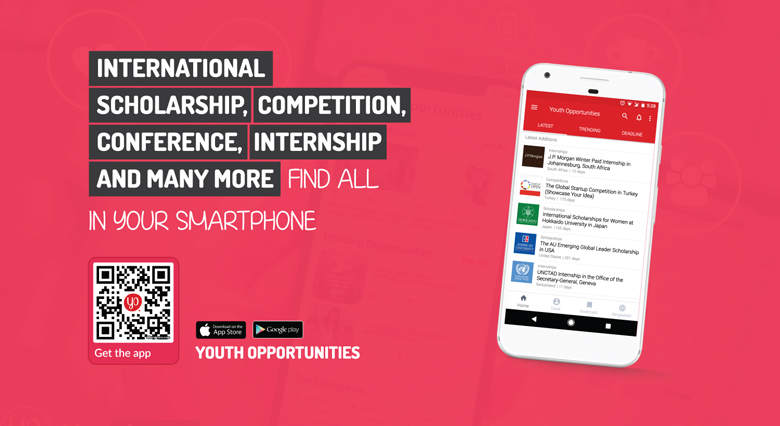 As part of work, they seek to inspire and empower a generation of global problem solvers who will not only survive – but drive and thrive – in our increasingly digital economy. With the Internet of Things (IoT) and digital technologies connecting more devices and data than ever before, good ideas now have the ability to make a difference more quickly than ever before – and they are here to help. In addition to a cash infusion to develop your solution, it will be reviewed by Cisco technology experts and high-profile judges. You’ll receive peer and industry validation for your solution, as well as have a great opportunity for global recognition and publicity. If your solution uses digital technology to positively impact society or the environment, consider entering. Areas of impact include, but are not limited to, critical human needs like water or food security, healthcare, financial inclusion, education, accessibility, and the environment. legal business entities satisfying the requirements below. Individual Participant. Individuals must be either (a) current students at any post-secondary institution, or (b) recent graduates who completed a post-secondary degree after March 1, 2017. Team Participant. A minimum of fifty percent (50%) of the individual members comprising a team must be either (a) current students at any post-secondary institution, or (b) recent graduates who completed a post-secondary degree after March 1, 2017.
Business Entity Participant. Business entities must be at least 25 percent (25%) owned by (a) current students at any post-secondary institution, and/or (b) recent graduates who completed a post-secondary degree after March 1, 2017. Business Participants may be required, in Sponsor’s sole discretion, to provide proof of business ownership for verification purposes.